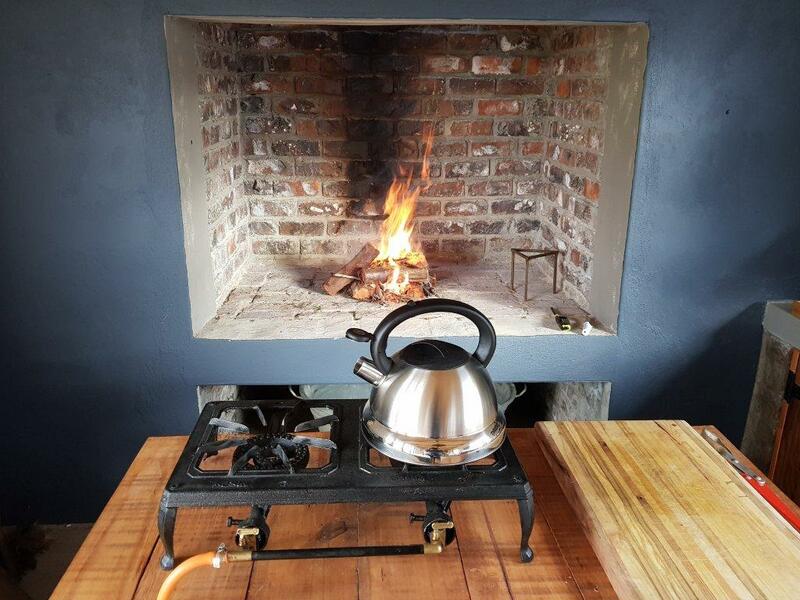 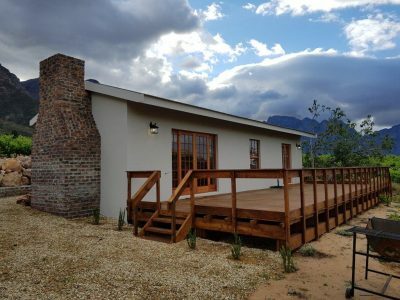 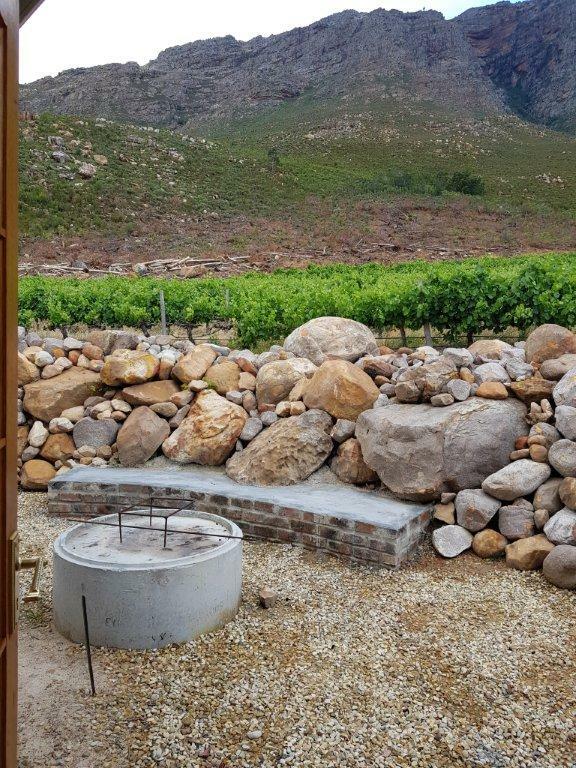 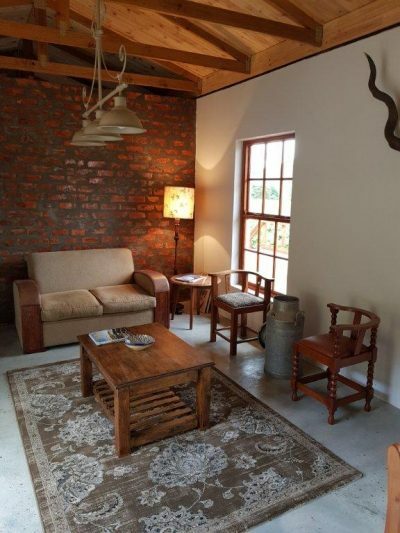 Nestled in the picturesque mountains of Slanghoek Valley lies a little gem hideaway selfcatering cottage. A Romantic Fireplace inside if cold and outside with a view of the Badsberg Mountain and valley. A Room with double bed for a peacefull sleep. 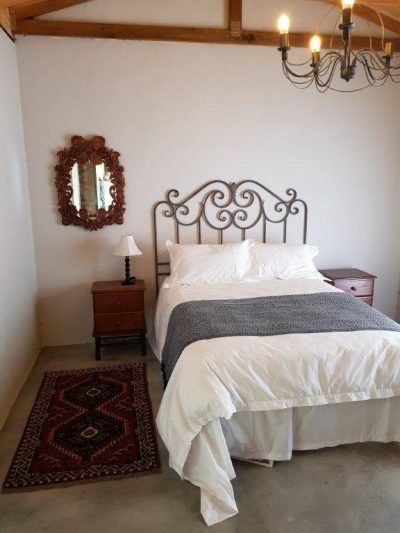 A Small room with bunker bed fot that extra friend who cant go without you. A Full bathroom (bath, shower) to refresh. 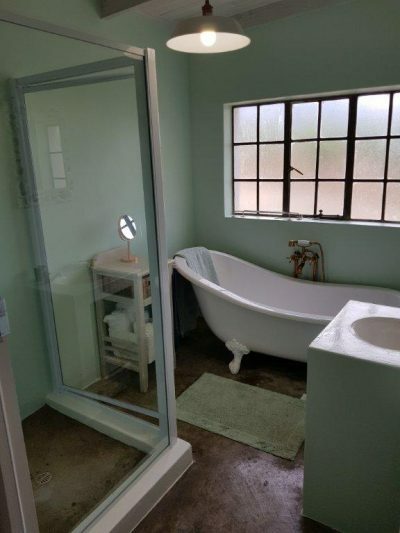 A Seperate Toilet. 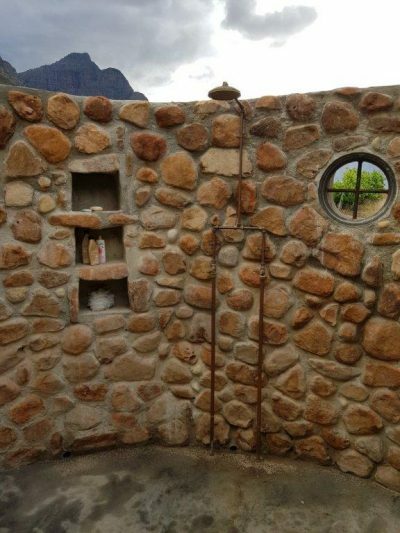 A picturesque Outside Shower to make you feel like a new person again.